 Changes in Classification of Cannabinoids to Novel Food Status – The Facts | Lakeland CBD Ltd.
Let us explain what is really going on. The European Food Standards Agency (EFSA) have reclassified cannabinoids as a Novel Food. This means that the EFSA believes that there is not enough evidence to show that it has been consumed as a food since before 1997. To reclassify something as a Novel Food, a period of investigation must take place. This can usually take around 12-18 months. As a novel food, it would then require a licence for companies like us to sell it, the process of this application taking around 9 months or more. For more information on Novel Foods CLICK HERE. Does this mean that CBD isn’t safe? For more information on the stance of the World Health Organisation CLICK HERE. The new classification is solely for regulatory purposes, not for safety reasons. The Food Standards Agency confirmed (in an email to the British Hemp Association – of which we are members) that they intend to follow the European Food Standards Agency Directive to implement the reclassification and are releasing further information over the next few days. This means that during the period of Novel Food Assessment it is possible that you will be unable to purchase CBD from any UK retailer including ourselves for 12-18 months. Will it be legal to use? Yes. The change in classification and Novel Food Assessment effects how it is sold, not how it is used. The Food Standards Agency have this afternoon published the following tweet on Twitter. We are considering the way forward in light of this clarification at EU level. We are meeting with relevant industry representative bodies, local authorities and other stakeholders to clarify how to achieve compliance in the marketplace in a proportionate manner. PS. If you want to be kept up tp date on things and offer support in the coming weeks, then please sign up to our mailing list below….. I hope that this dosnt happen we as a family have seen amazing improvement in my mams arthritis and it would be horrendous if her pain came back to the awful level it was cbd oil has hugely improveed the pain . Fingers crossed for you guys you have been making such a positive difference to many people’s lives. Long may it continue,I hope for all of your clients sake that this is resolved quickly.